It starts with Boomer Esiason and trickles down from the top. 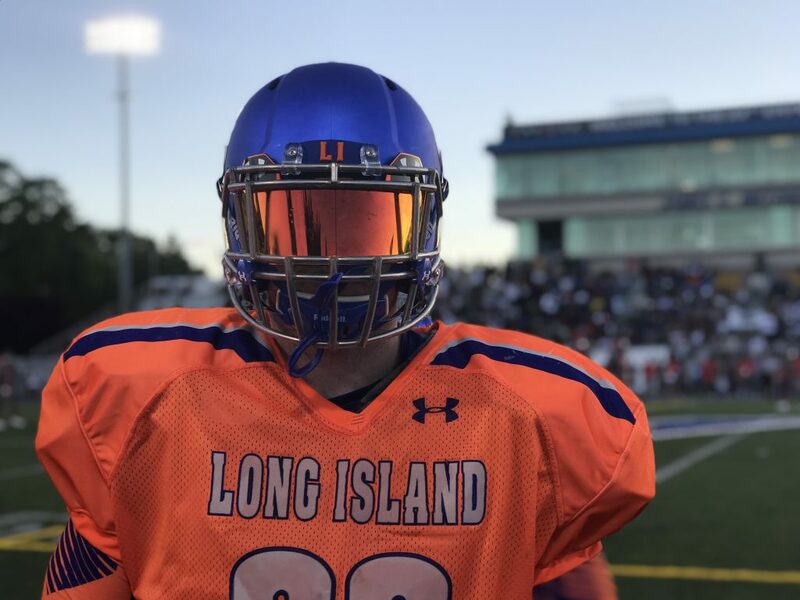 There were so many Suffolk Sports Hall of Fame connections at this year’s Empire Challenge high school football all-star game that it was almost a reunion. A number of inductees or individuals associated with the Hall were roaming the sidelines or in attendance at the game on June 15. Obviously the game is played in support of the Boomer Esiason Foundation to bring awareness and fundraising towards the fight against cystic fibrosis. Boomer is an inductee and one of Suffolk’s all-time greats.